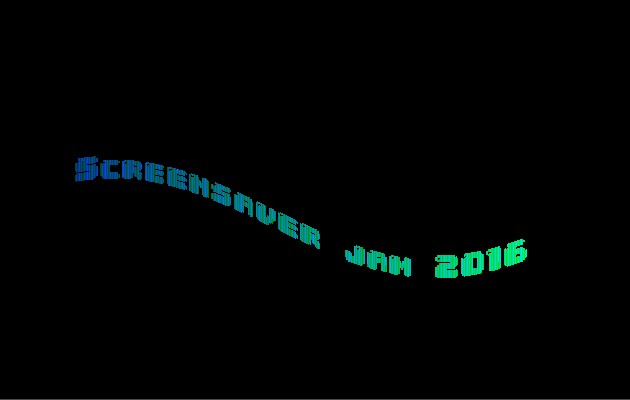 A nostalgic screensaver for #screensaverjam just for fun. Written in flash / as3, works with windows. 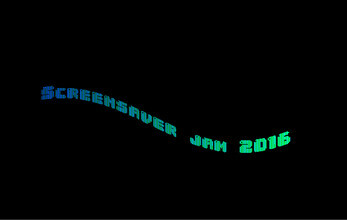 Wavelength, color cycling & speed change, every time the text enters the screen. Unzip and install. You can uninstall later from windows control panel.